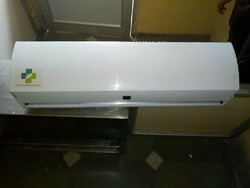 Leading Manufacturer of air curtain, slim air curtain, desi air curtain and luxury air curtains from Faridabad. 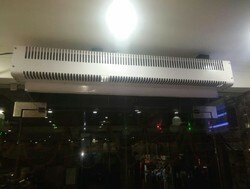 We are the largest exporter and suppliers of Air Curtains in India. We provide them in various sizes and dimensions as per requirements and industry standards. 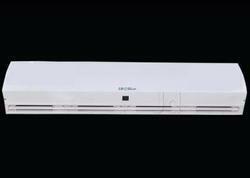 Air curtains offered by us are extensively appreciated by our clients for its various attributes like optimum quality and high durability. The Air Curtains offered by us find applications in various industries like the Pharmaceuticals and chemical research laboratories, Electronic industry, Optical industry, Semiconductor production, System engineering, Aerospace, Nuclear industry, Food processing industry and Hospitals. We undertake bulk orders. Before the final dispatch, we verify the offered product upon numerous parameters. AIR CURTAINSLIM TYPEHIGH VELOCITYHIGH PERFORMANCESLIM MODELMS POWDER COATED.